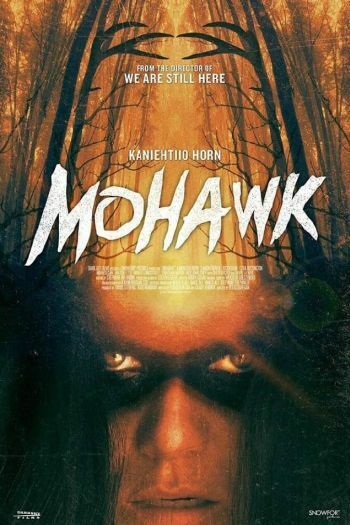 According to the link below, MOHAWK (DARK SKY FILMS) is scheduled to be on Netflix on June 30. Directed by Ted Geoghegan and starring Kaniehtilo Horn, Ezra Buzzington, Luke Harper (WWE WRESTLING) and many more. I play the role of the Native American warrior Shona’karakehte in this. This entry was posted in ACTING, FILMS and tagged acting, Dark Sky Films, Ezra Buzzington, Kaniehtilo Horn, Luke Harper, mohawk, native american, Netflix, Shona'karakehte, Ted Geoghegan, wayne w johnson, WWE, WWJ. Bookmark the permalink.